Pisco is a South American grape brandy made in the winemaking regions of Peru and Chile. 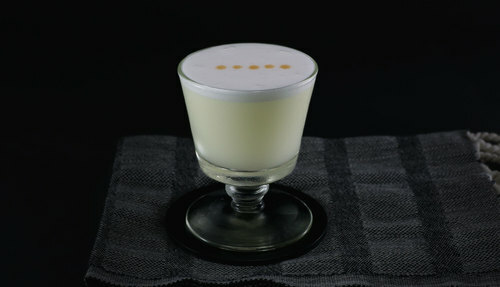 The classic treatment of the spirit—the Pisco Sour—is so beloved that both countries claim it as their national drink. 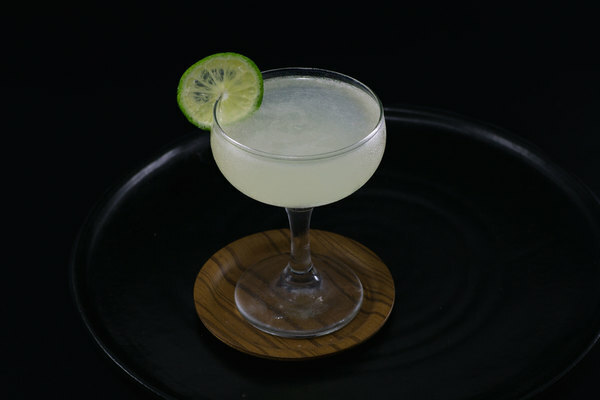 The cocktail, as it is most commonly known today, is attributed to Morris’s Bar, an American expat’s establishment in Lima, Peru. While this version originated sometime around the 1920s, it has roots in much older pisco-based beverages. Prepared with egg white, lime juice, simple syrup, and bitters, it’s big citrusy body is a perfect companion to a warm sunny afternoon. The egg white in this drink adds balance and a gigantic, glorious head. The body has an amazing texture that prevents this sour from feeling like many of its relatives. Most bartenders adorn the froth with fun designs from the bitters. Angostura is always awesome, and having it right under your nose is a great reminder of how complex this formula really is. Due to light application, it doesn’t take over the body like other drinks that feature it heavily. From the large family of sours, it shares some similarities to fizzes and other egg-sours like the morning glory fizz and clover club. Yet the creamy egg and spicy aromatic bitters give it a sophisticated complexity that transcends a simple sour, and is capable of impressing even the most seasoned cocktail vet. Sweetness is imperative to this recipe. 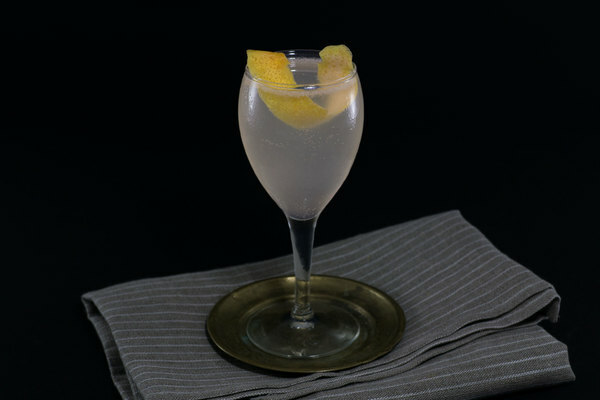 If too sour, it will lose it’s luxurious character and the subtleties of the pisco and bitters will disappear. If you’re looking for an excuse to really whiff a new bottle of bitters, this is a great time to do so. Some people swear by the Peruvian Amargo Chuncho. Make sure your egg white is as fresh as possible. If weary of raw egg, try pasteurized egg-whites from a carton, although there’s debate over whether this will perform as well. To get a good froth, double shake, first without any ice, and secondly with cubes. This step is imperative for a proper texture, so don’t skip it.